August 3, 2015 - Union Wireless announced today that the company would begin phasing out their 2G-network by the end of the year in order to better serve the data and communication needs of their growing customer base. The change will enable more customers to enjoy higher speeds and a better wireless experience by increasing network capacity. 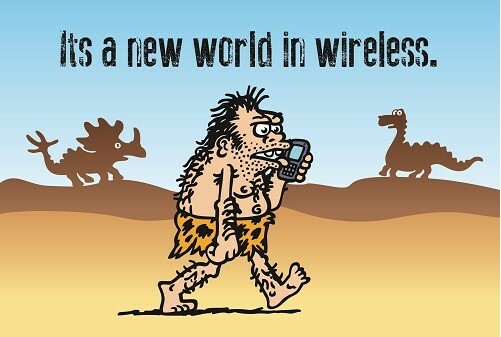 The company continually expands their wireless voice, text and high-speed data network. On average, Union Wireless has invested $20,000,000 each year since 2009 on infrastructure, including: new cell sites, fiber-optic cable, transmission equipment, and network upgrades. “These investments have expanded the wireless network in previously underserved areas and enhanced network capacity in growing markets. Our goal is to provide customers with the best service in the places where they live, work and play,” added Woody.